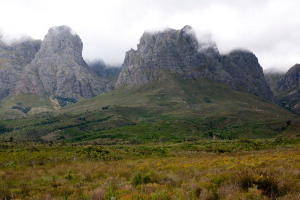 Hottentots Holland basin - Southern Africa : To see existing observations in this area. Map may be changed later. To see existing observations in this area. Map may be changed later.